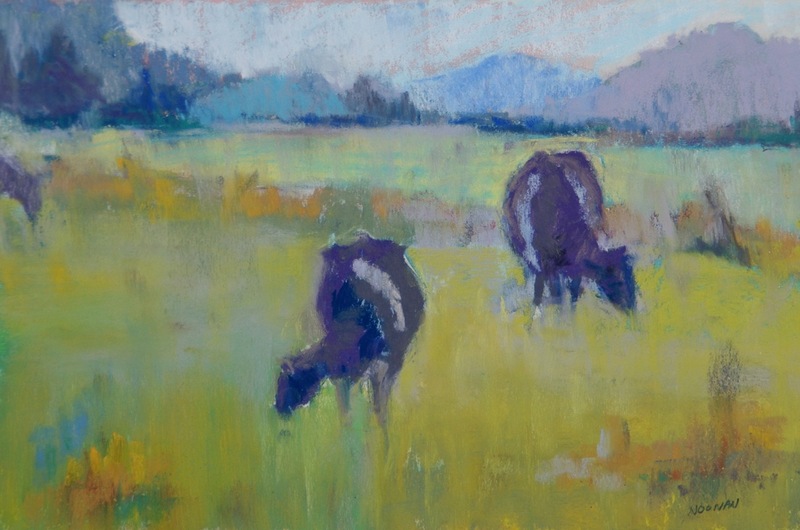 Barbara is a Pastel Painter who can frequently be seen painting at her easel on the roads of Skagit Valley and Whidbey Island capturing a view of a barn or field. Her choice of rich saturated colors is inviting and curious at the same time. 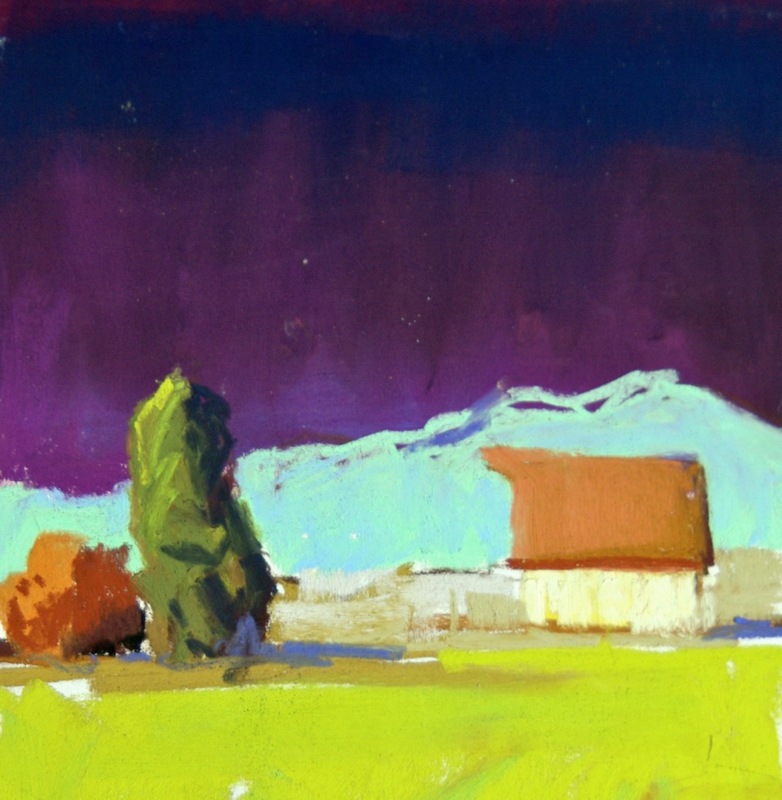 Working with Museum Grade materials and over 10+ types of pastels, (resourced from Dakota Pastel in Mt. Vernon), you can appreciate the texture in what she paints. Mornin Noonan Night Studios is located in Seattle and Barbara welcomes you to visit when you are in Pioneer Square on a Gallery Art Walk. 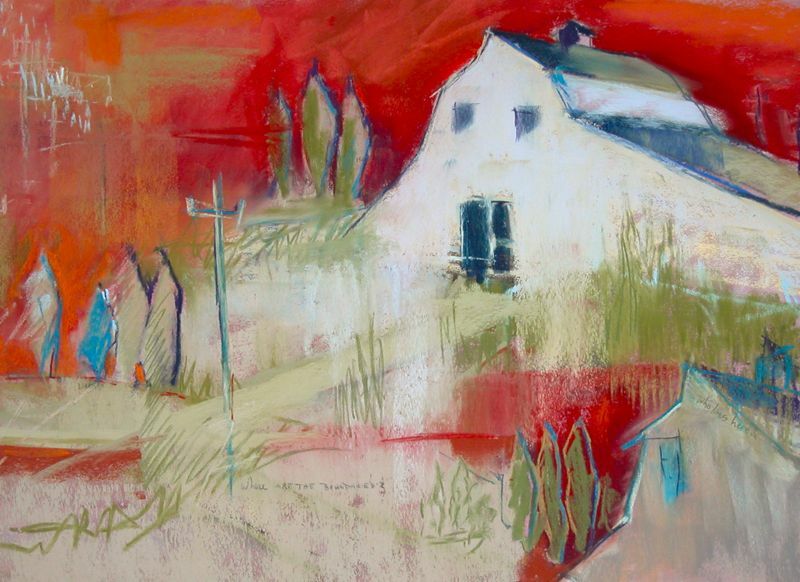 You can also purchase her work at Childhood’s End Gallery in Olympia, Washington and at the Women Painter’s of Washington Gallery in Downtown Seattle. 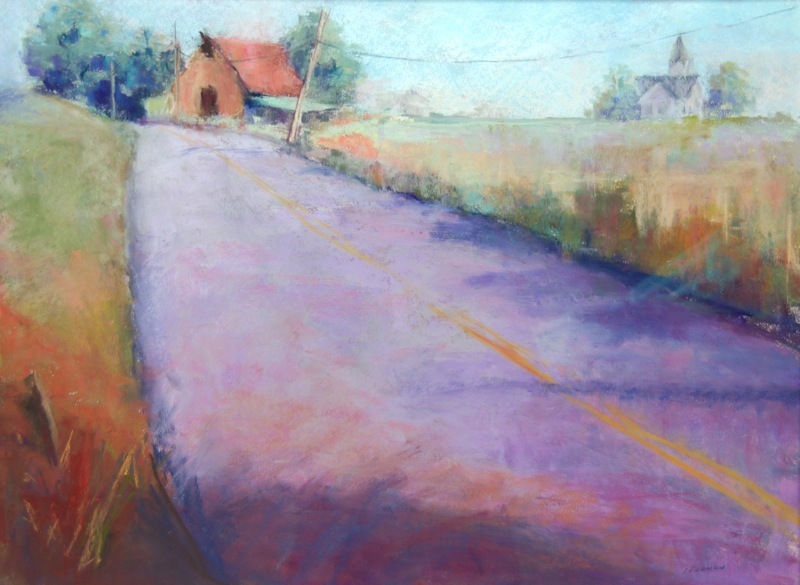 She has won awards through the Pastel Journal and the PNW Plein Aire Painters’ US Open. View more of her work at www.morninnoonannight.com.